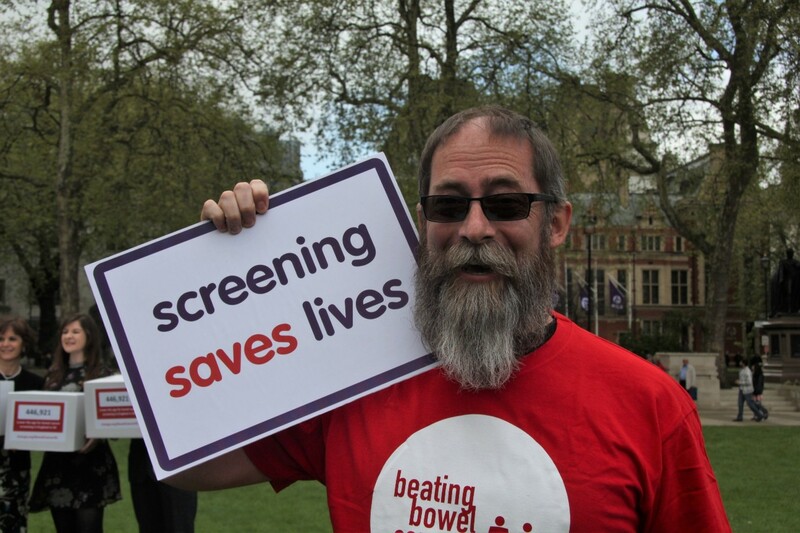 In 2013 I was diagnosed with bowel cancer. At the time I was fit and healthy, I trained six days a week in the gym, did 10k races and practiced yoga and Mixed Martial Arts (MMA). My symptoms were very subtle. I had started to go to the toilet more often – eventually up to 12 times a day, however there was no pain, only a very little blood occasionally and no tiredness. Initially I thought it was food intolerance and changed my diet. Nothing worked and I started to feel tired so I went to my GP for the first time in seven years. After a stool test and blood tests I was sent for a colonoscopy and a scan after which my gastroenterologist told me I had bowel cancer and it had spread to my liver and lungs. I was so shocked but my doctor was very positive. He really gave me confidence because he immediately talked about what they were going to do to tackle it and how aggressive they could be with treatment because I was so healthy and fit. Despite my being completely shocked his positive and sympathetic approach really helped me to start my cancer journey well. I had surgery to remove a large tumour from my lower bowel and following six weeks of recovery, I went to see my oncologist. The original scan showed dots on my liver and lungs, but a new scan showed the lung lesions had grown significantly, each was 2-3cm in size. I was put on a six months course of Avastin plus FOLFIRI chemotherapy. The first round was the worst because I was so negative about it, as soon as I felt nauseous, I thought, “this is all the awful side-effects starting” and I just wanted to go and lie down. Luckily I had read a booklet that said not to lie down, but to eat some toast and go for a walk. So I did – and I immediately felt better. At that point I gave myself a talking to and decided I wasn’t going to suffer through my chemo, rather I’d make the most of it. My mantra was ‘only good days’ and I had the mind-set ‘it’s not my cancer but it is my chemo’. After three months I had another scan. It was magical – my liver was completely clear and the tumours on my lungs were at least 50% reduced and some had disappeared. After 6 months even the tumours on my lungs were reduced so much that they no longer needed treatment and the planned surgery was cancelled. I am now on maintenance chemo for life. Initially I had a few problems with this, especially with the hand and foot syndrome and diarrhoea. 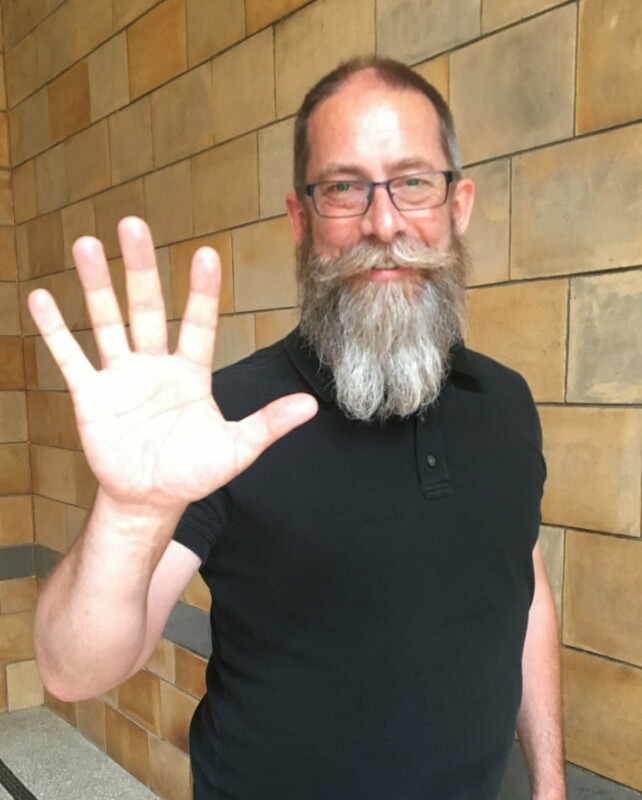 I’ve now got a real balance to my life despite being on lifetime chemotherapy – I work, I’m back training in the gym regularly, I’ve qualified as a yoga teacher, passed my red belt in Budokon MMA and walk my dog, Pippa, at least 5 miles a day. I also travel a lot, going to Europe and the US regularly and I’ve just been to Bali. I’ve now had two recurrences, however both have been successfully treated. Officially I’m classed as ‘incurable’ and am therefore on a form of palliative care. However, I don’t view this as the end, it’s my stimulus to make the most of things and enjoy my life.